We are back from our Spring Run Off 2017 Trip. 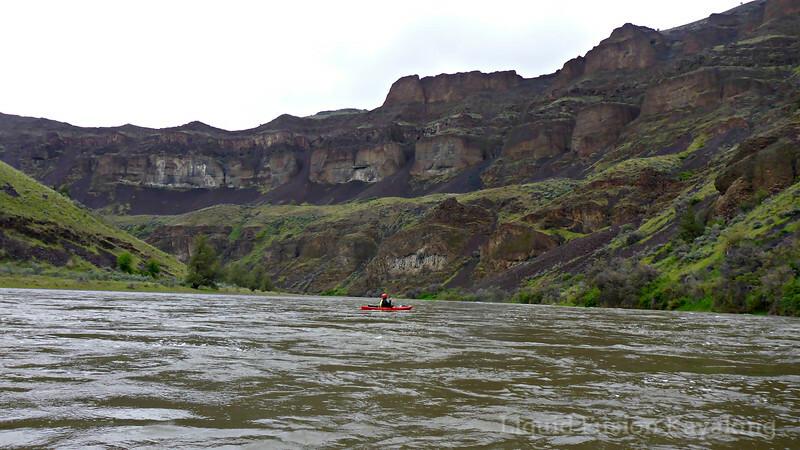 This year we journeyed 118 miles down Oregon's John Day River. In 2011, Jeff and I started the tradition of a Spring Run Off Trip. In 2011, we did a Mountains to Sea Whitewater River Kayak Trip on the Eel River. 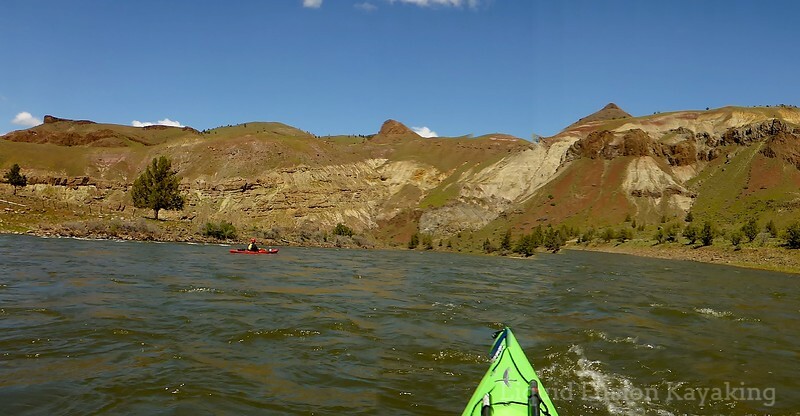 On this trip, we discovered that we both love multi-day river kayak camping trips. Since 2011, we have scheduled a couple of weeks in April to go with the flow - down river. 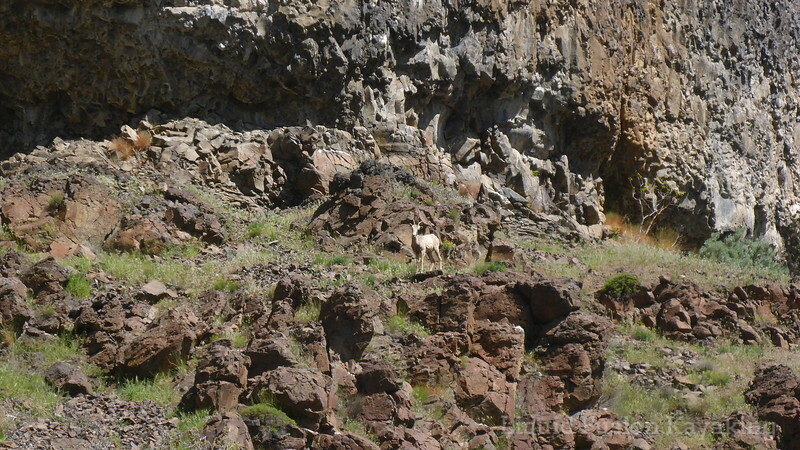 Our spring run off trips have included the Eel River, the Colorado River through the Grand Canyon, the McCloud River, the Upper Sacramento, the Smith River, the South Fork Eel River, the Colorado through Black Canyon, the Owyhee River, and most recently the John Day River. Boom - we are home now and getting ready for our busy season with our first Whitewater of the Sea Adventures and a Sea Kayak Rock Garden Class. Next week, it is setting up our Noyo River location for our summer tour season on the Mendocino Coast. Before we get too busy with our summer season, we look forward to sharing photos and tales of this year's spring run off trip on the John Day and will start dreaming of our next trip. Please let us know if you have any suggestions.